There’s much to love about October. The crisp cool air, the foliage, the pumpkin patches - just to name a few. But perhaps the most exciting thing about it is of course, Halloween! Not just for the fun costumes, but for the sinfully indulgent eats and treats as well. 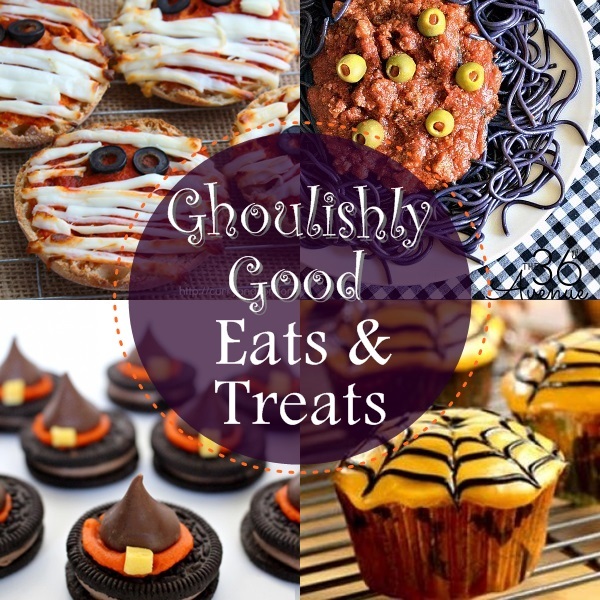 I’ve gathered up a collection of ghoulishly good recipes on Foodie.com just in time for your next spooktacular Halloween bash or scary movie marathon on Netfilx. From Halloween spaghetti to spider cookies and mummy pies – get ready to sink your fangs into these deliciously creepy foods.